A milk product that has a bacteria additive to improve the digestibility of the milk. The lactobacillus acidophilus bacteria is added to whole, low fat, or nonfat varieties of milk for a product that is believed to be beneficial for the digestive tract. 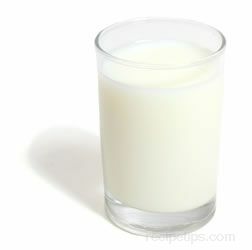 It is also known as sweet acidophilus milk.